This beautiful village is at just 5 km from Palermo and forms, together with it, a single urban agglomeration. 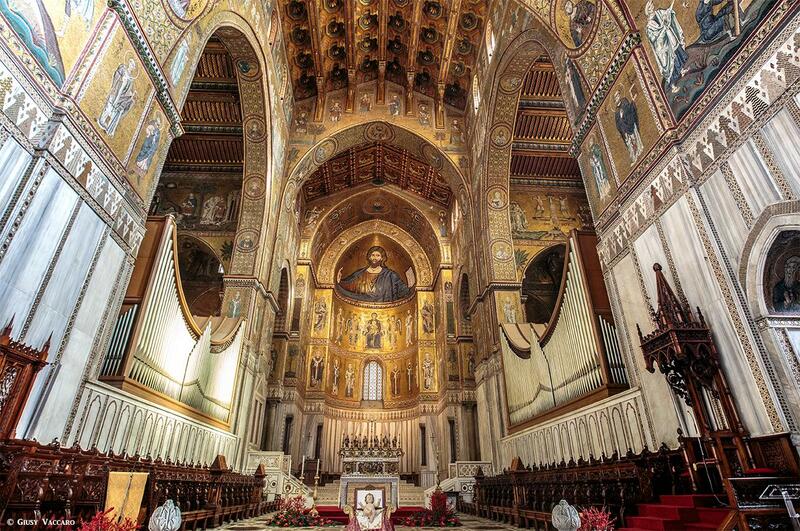 Located on the Mount Caputo slopes, Monreale is one of the most loved and appreciated touristic destinations in the world, thanks to its wealth of history, art and culture. The Dome is particularly noteworthy, because it’s a true masterpiece of the Arab-Norman art, made between 1172 and 1176 and became a UNESCO World Heritage Sites in 2015.